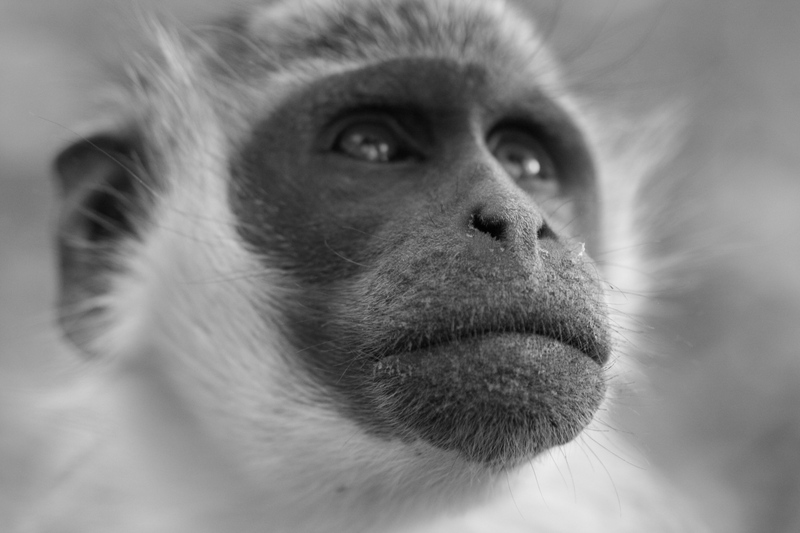 My studies of vocal communication in the West African green monkey (Chlorocebus sabaeus) offer insights into how modern language emerged. 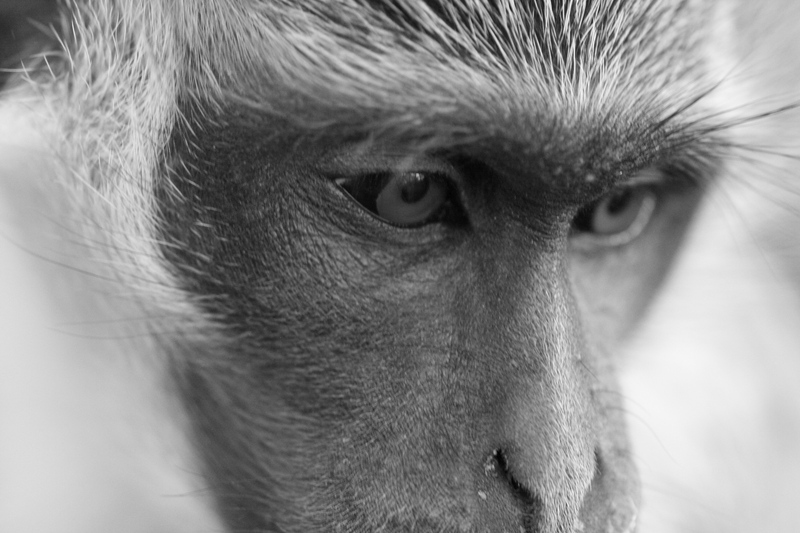 In capturing the contemplative gaze of one of my study subjects, this photograph invites the viewer to imagine the world as seen through the monkeys’ eyes. It thus portrays the intriguing allure of comparative studies that identify parallels between our own mind and the minds of other species and, in doing so, shed light on what it means to be human.